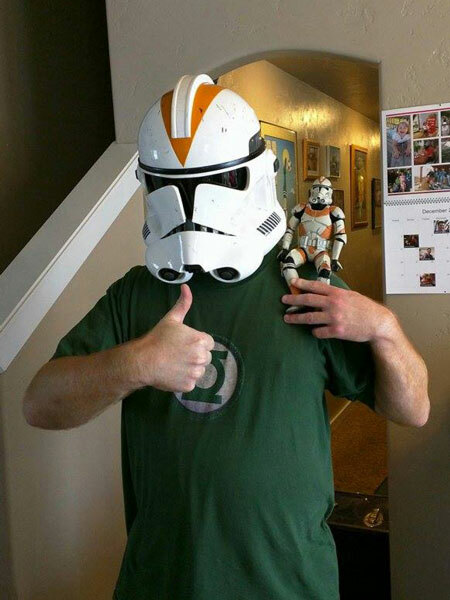 Timberline Garrison • View topic - Sideshow / Hot Toys figures - anybody else collect them? Sideshow / Hot Toys figures - anybody else collect them? Post subject: Sideshow / Hot Toys figures - anybody else collect them? Over the past couple of years, my collecting has taken on a new direction. I'm pretty-much only collecting the 1/6 scale figures, mainly from Sideshow and Hot Toys. They're kinda crazy-expensive, so I don't buy many (2-3 per year), but I'm really in love with the quality. I've done a few customs/kitbashes as well. My two most recent purchases have both been Leia. They're AMAZING figures! Anybody else collecting these or doing any 1/6 scale customs? Post subject: Re: Sideshow / Hot Toys figures - anybody else collect them? They are indeed exquisitely detailed. We have two, a gift from a good friend. 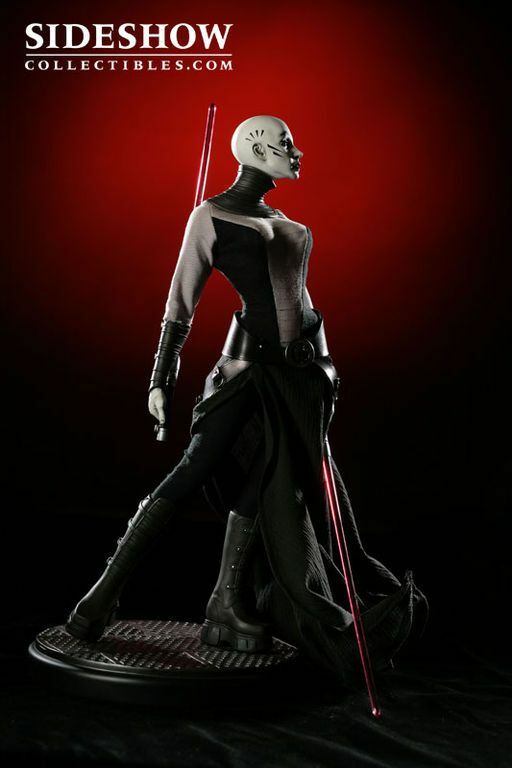 Asajj Ventress and the 212th Clone trooper. That's a VERY good way to phrase it. I've wanted to do a display of Imperial figures with a 1/6 scale 501st Standard/banner. I've done one up in Photoshop, but I need to print it and built a stand for it. I personally don't own a Sideshow yet (just preordered my first), but seeing as Idaho is a community property state.... half of Doug's collection is mine. Wait! I do have one!! My brother gave me Captain Phasma as a gift! My bad. Luke Skywalker - Jedi Knight.